Students taking the ABRSM exams have a lot to prepare. This class helps with their success. ABRSM Prep Classes prepare students for the 4 different parts of the ABRSM aural testing which are part of every practical voice and instrumental examination Grades 1-8. The aural component of the exam is 12% of the total score. These classes help students to practice regularly the specific skills needed for each grade. Clapping the pulse of a piece and identifying whether it is in two time or three time. Singing phrases of music as ‘echoes’. Identifying where a change in pitch or rhythm occurs during a phrase played. Listening to a piece and answering questions about different features they hear. Singing from memory a melody played twice. Sight-singing notes from a score in free time. Clapping rhythms from extracts and identifying whether it is in two, three, or four time. Recognizing cadences, chords, and modulations. Listening lies at the heart of all good music-making. Developing a ‘musical ear’ is fundamental to musical training because having developed aural awareness impacts all aspects of musicianship. It is so essential that ABRSM aural tests are part of the instrumental & voice exams. The Conservatory’s ABRSM Prep Class consists of weekly 1-hour classes that take place during the weekdays or as part of Saturday Conservatory. These classes will prepare the students to arrive in the best condition to their graded exam. Through a series of interactive challenges, students will develop their skills to identify and describe musical features and differences quickly and accurately. They will be able to recognize the pulse of a piece and determine the correct time signature. They will also develop their ability to echo sing and sight-sing everything from simple musical phrases to complicated multi-voice excerpts. 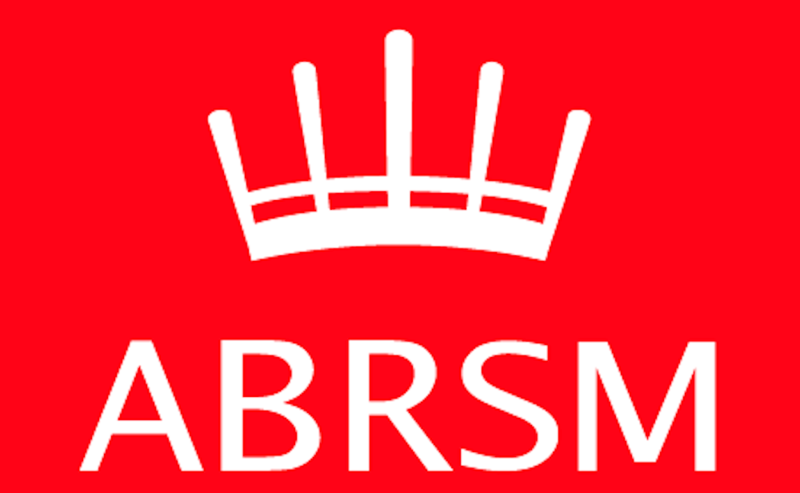 To learn more about the ABRSM exams, please look at our recent post. Get great marks on your exams! Saturday Conservatory Classes are in partnership with ISP Plus. To learn more about ISP Plus, click on the logo below. The American Conservatory of Paris is a non-profit organization 'loi 1901' whose mission is to provide the anglophone community of Paris with an educational environment that fosters the artistic, intellectual, and personal growth of its students. The school year is starting this week! ABRSM Exams – What are these new exams?